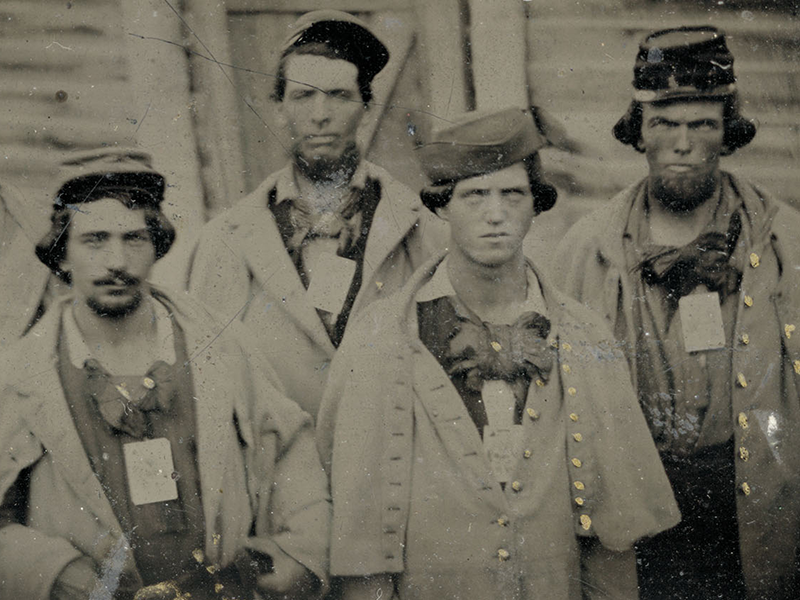 Private Voices is the offspring of the Corpus of American Civil War Letters (CACWL) project. Michael Ellis of Missouri State University and Michael Montgomery of the University of South Carolina began the project in the summer of 2007 with the aim of seeking and transcribing letters written during the Civil War to gather evidence of regional American English in the 19th century. As of May 2017, the project has amassed close to ten thousand letters and diaries written by common soldiers and their families from all parts of the country during the conflict.